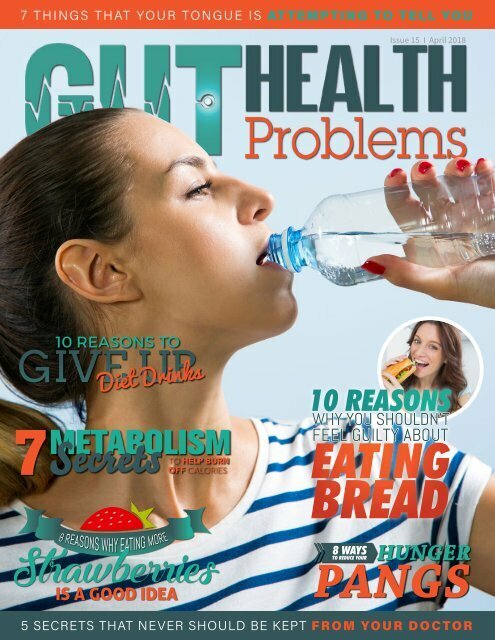 In the April 2018 issue of Gut Health Problems, learn the secrets to why you're always hungry, how to speed up your metabolism, things to never keep from your doctor, and more. We hope March treated you well and that you're ready to tackle the new month. For those of us in the United States, we move into spring and look forward to spring holidays - and the cuisine that accompanies them!